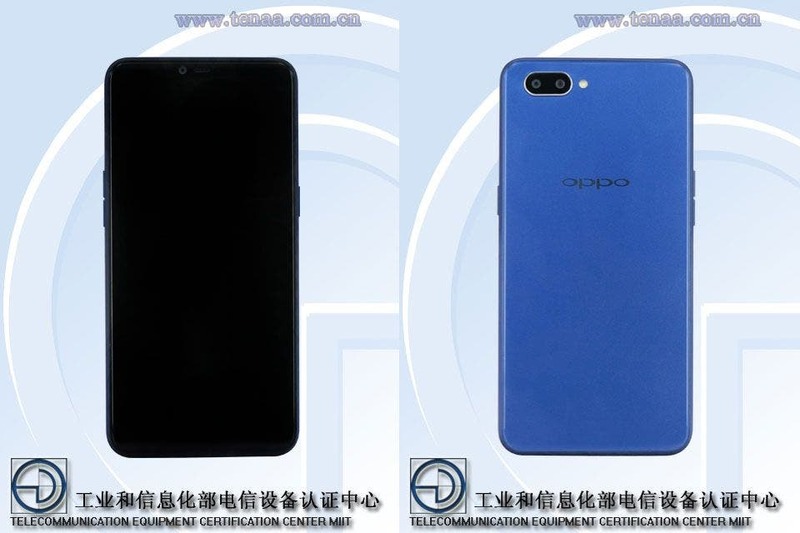 Two new Oppo models resembling the Oppo R15 and R15 Pro in looks have cleared TENAA, we just found out. Although these two models have the same looks as the R15 duo, little is known regarding their specs to say something concrete about their identity. Their model numbers are PABT00 and PABM00. What we do know is that these models have 6.2-inches of display, not enough to draw any conclusions as to its identity. We also have the battery capacity listed as 4,100mAh which is one of the biggest from Oppo. And the physical body’s dimensions declared are 156.2 x 75.6 x 8.2mm. 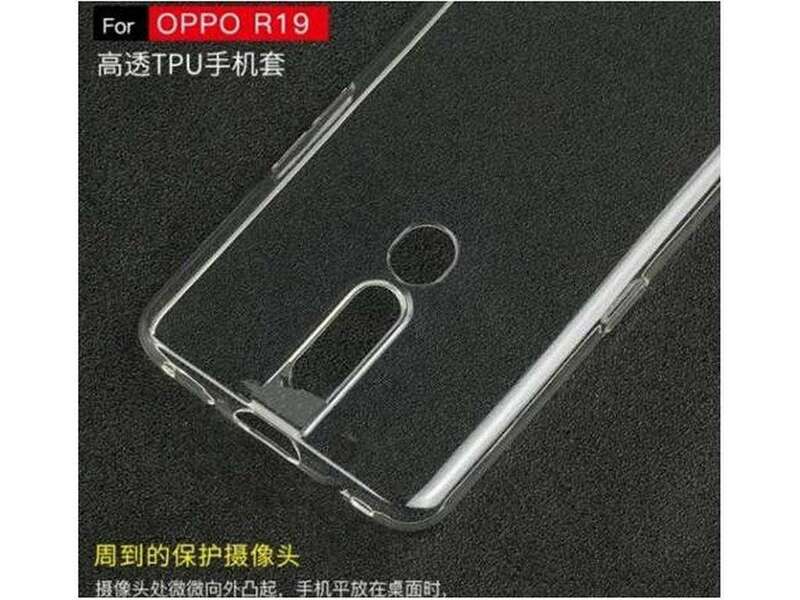 If we can take some cues from the images, we can say that this could be the Oppo R15s models. 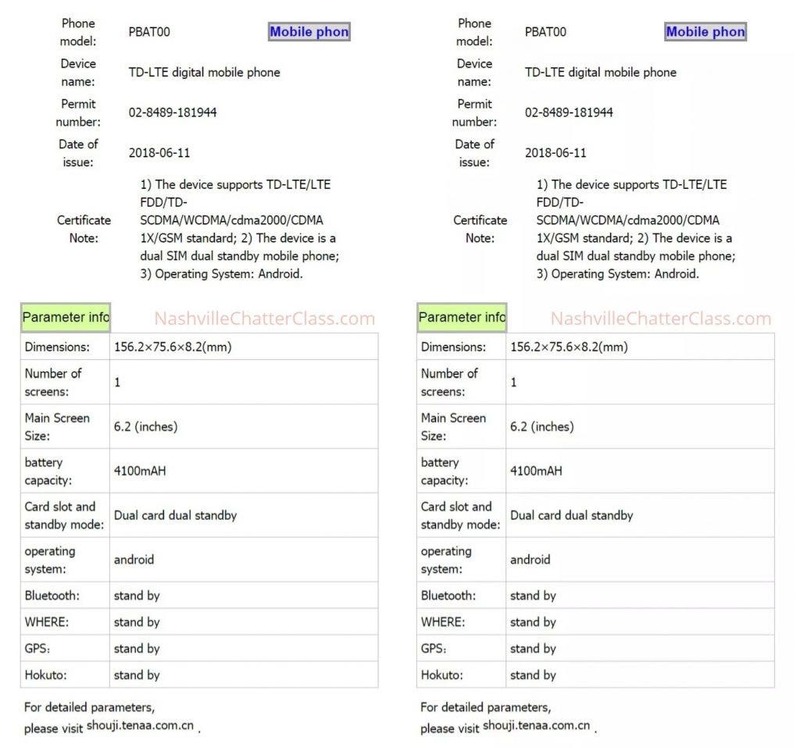 However, the absence of a fingerprint reader on either side intrigues us. Apart from that, it has the familiar notch and dual camera formation we saw on the Oppo R15. Oppo refreshes the R series quite swiftly compared to other models that have an annual release cycle. Usually, there’s a gap of five months between new iterations. Since the R15 launched in March, these two new models could end up as the R15s and R15s Pro in August or September.